WE’D LOVE TO MAKE YOUR WEDDING STATIONERY DREAMS COME TRUE! At Sweet Paper we believe in beautiful design, high quality paper and printing, working within a client’s budget, and exceptional customer service. We also believe that wedding invitation shopping should be fun, not stressful! 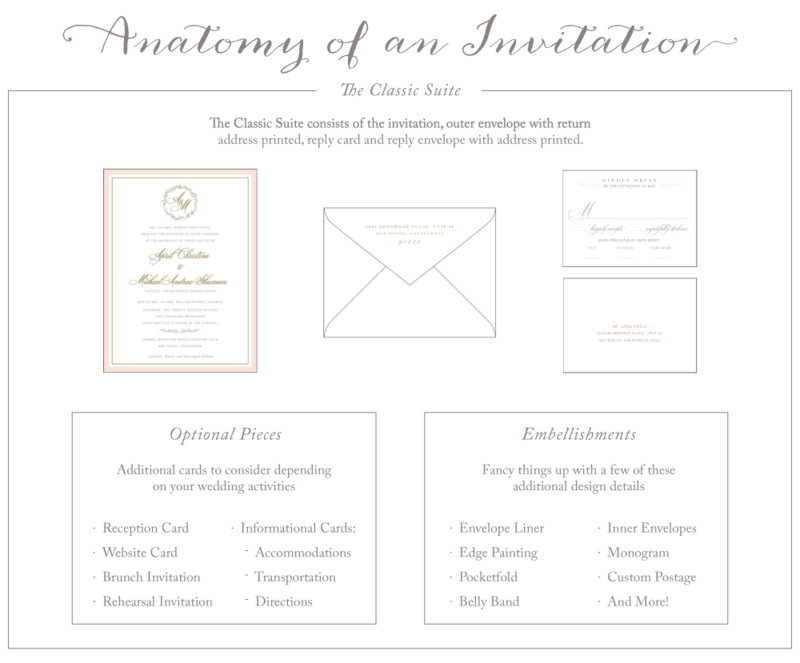 During your consultation one of our design specialists will dedicate their time to helping you create a wedding invitation suite that perfectly reflects you and your wedding. We truly love helping our clients navigate paper options, printing styles, colors and design choices. 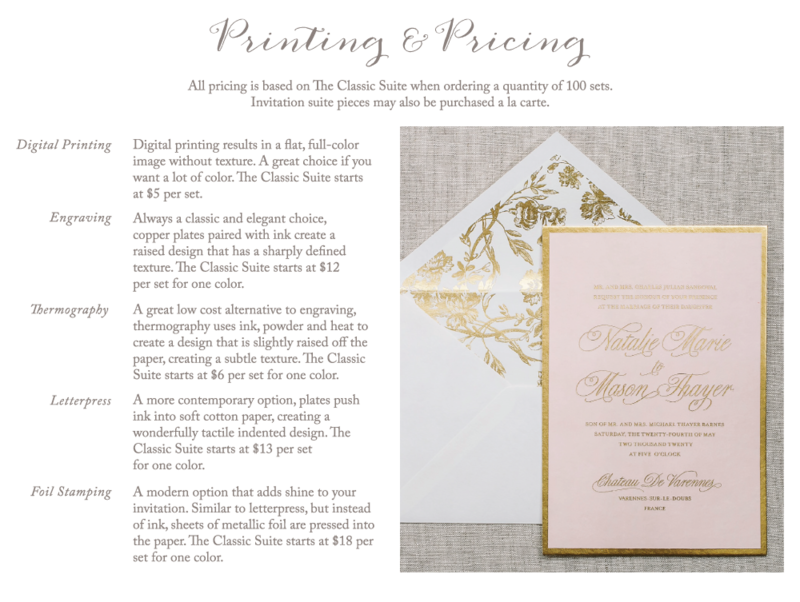 We are also experts on etiquette and will guide you through the do’s and don’ts of wedding stationery.